I have listened to Jay Z,s latest offering twice now, and I’m not entirely convinced its even worthy of the title he has chosen to name it. In the words of Public Enemy ‘Don’t believe the hype’. Although it is better than his last three albums and more enjoyable than Kanye’s noise hop experiment, I feel like I need to lower my expectations in the future when it comes to Hova. Out of the 16 Tracks on the album, here is a list of the 9 tracks that I consider are worth listening to. One or two on the list I may have been a little generous in calling good, but I felt they were worth a listen. These songs felt like he had written them with some intent with an idea of how he wanted the song to sound and feel. He sounds comfortable and his rhymes are delivered with more conviction. The album somehow consistently finds a way to please me then displease me throughout. Jay Z even manages to do this to me in a single song. For example the track Picasso Baby starts off poorly. Half way through the tune, the beat breaks and changes and from that point his flow is a hundred times better and I found the track far more enjoyable. This is the problem with the whole album. I found myself liking one track and hating the next. That’s not to say that the other 7 tracks are complete garbage, but they are certainly not on par lyrically, or on production with past work or with other artist that I respect. 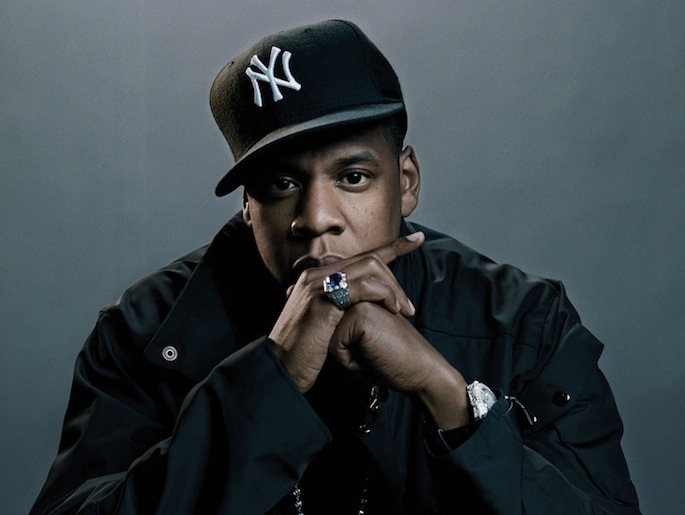 Materialism still plays a big part on the album with tracks like Tom Ford, but there are glimpses of Jay Z’s life as a family and a business man. I would have liked to of heard a little more tracks covering those themes instead of ones littered with boastful empty lyrics. Considering Jay Z’s position in the hip hop industry I just expect a little more from him as an artist. Personally I feel the Black Album was his last album that I thought sounded like a complete album. That album reflected maturity, wisdom, the past and the present. The production was tighter and in turn the message was clearer. I don’t feel this album was able to deliver in the same way. When it comes to Jay Z, that does not surprise me. Despite its faults it’s not a terrible album and I’m sure some of his loyal fans will insist it’s greater than it actually is. I will agree that it is an improvement from recent years but its still a far cry from what i consider his best work, Reasonable Doubt.